The cloud of uncertainty currently hovering around Zimbabwe is not fading away anytime soon. 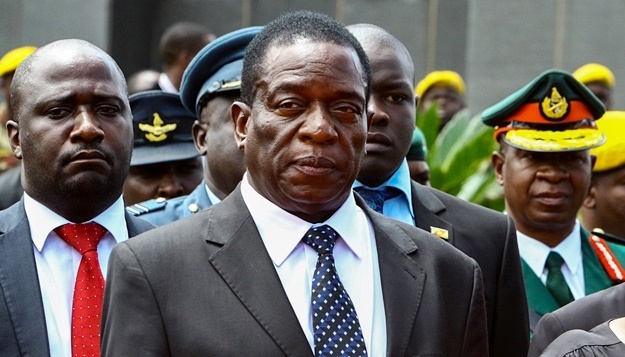 The dust is yet to settle and one of the key elements in the political unrest in the country, former Vice President Emmerson Mnangagwa, is back, according to an aide. “Yes, he is back,” said the aide, who declined to be named, adding that Mnangagwa, whose sacking last week triggered the military takeover is a potential successor to President Robert Mugabe. He returned on Thursday after nearly a week abroad.